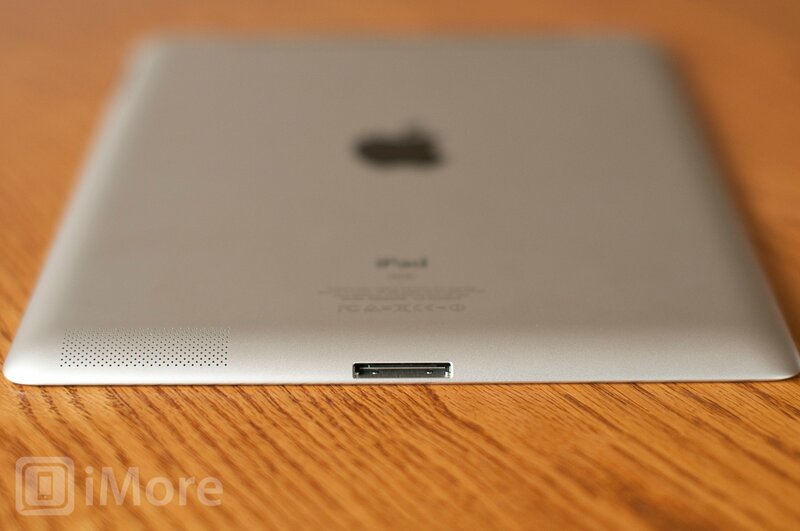 iPad mini components reportedly begin to leak, but are they legit? We've seen tons of part leaks in regards to the next generation iPhone over the last few weeks, but very few when it comes to the iPad mini, and next to nothing about what might be going on inside it. With the iPhone reportedly set for introduction on September 12, and release on September 21, production is likely sufficiently ramped up to make parts leaks more likely. While the iPad mini might also be on track for the same introduction day, we don't know when it will ship yet, so there may simply not be as many parts yet to leak. 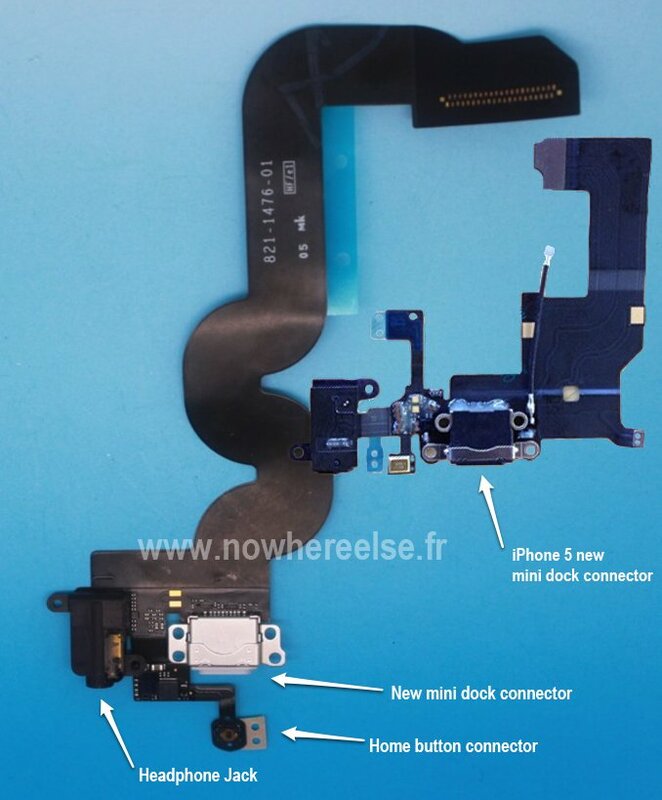 However, a new part discovered by Nowhereelse.fr could give us our very first look at the internals of the iPad mini. Taking a look, this part contains connectors for the headphone jack, dock connector, and Home button contact. You can see that, when put next to what could possibly be the new iPhone's dock connector, the part is much too large to be part of an iPhone or iPod touch assembly. While we've managed to put together mockups of what we think the new iPad mini will look like, we don't yet have any idea on what type of hardware it will be running. All other things being equal, it could be similar to the iPad 2, the new iPad, the iPod touch, or some mix in between. While this component doesn't give us much to go off, it does give us a couple hints at how it may be laid out. The location of the headphone jack in proximity to the dock connector is interesting. If this is actually a legitimate part, it may mean the headphone jack will be moved from its current location at the top of the iPad to the bottom. This lines up with the existing iPod touch placement, and reports of the next generation iPhone featuring a headphone jack at the bottom. That would add congruence across all of Apple's mobile product lineup. More obviously, the micro dock connector also makes an appearance as expected. iMore originally learned about Apple ditching the traditional 30-pin back in February back in February, and more recently, and that Apple would soon follow suit with the rest of their iOS line of products. The only thing that's a little baffling about the dock connector is that there are reports of it having 10 pins as opposed to the 8 or 9 we would expect. Whether this will be for some other kind of connection source that could make an appearance in the new iPad mini or it's not a final prototype isn't certain. Other than that, I'd say this could be our first look at an internal component of the iPad mini or at the very least, an earlier component that was used in a prototype of that device.